The UWI Regional Headquarters Jamaica. November 30, 2018—It was a dazzling, memorable event in the Winston Churchill Room of the University of London’s William Goodenough College. Hosted last Wednesday, November 28, by Professor Peter Kopelman, Vice-Chancellor of the University of London, in association with The Rt. Hon. Baroness Patricia Scotland, Secretary General of the Commonwealth, the historic reception brought together the leadership of the two institutions after 70 years, to reflect upon and celebrate their common legacy. 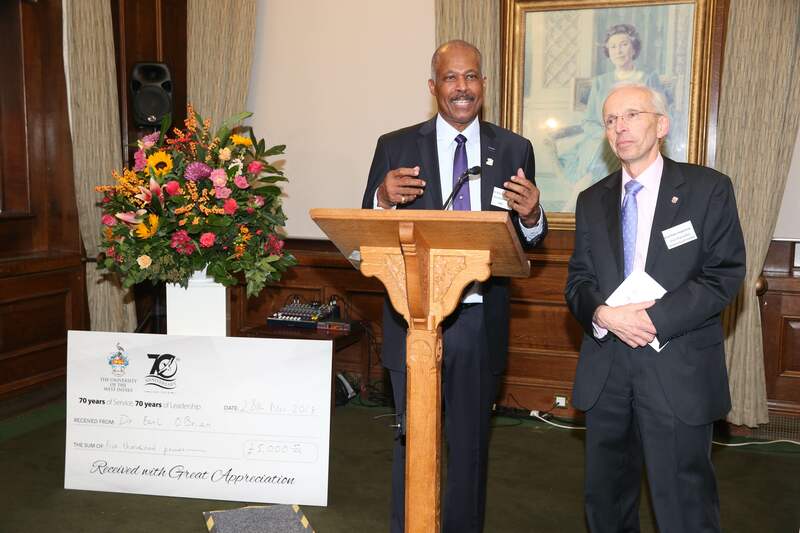 Vice-Chancellor of The University of the West Indies (The UWI), Professor Sir Hilary Beckles, approached Vice-Chancellor Kopelman to facilitate the commemoration of The UWI’s 70th anniversary in London as the penultimate event in a celebratory year of introspection and strategic planning. The instantaneous, positive response, was indicative of the high esteem in which The UWI is held globally. Vice-Chancellor Beckles commended Kopelman and his senior colleagues who were also in attendance, for their steadfast loyalty to the enterprise that is The UWI, and declared his commitment to fostering even greater “family intimacy”. “The provision of better quality service to the people of the Caribbean in the future will require even greater intensity of global partnerships and collaborations, and the University of London is as domestic an ally as can be imagined,” he said. Photo 1: The Rt. Hon. 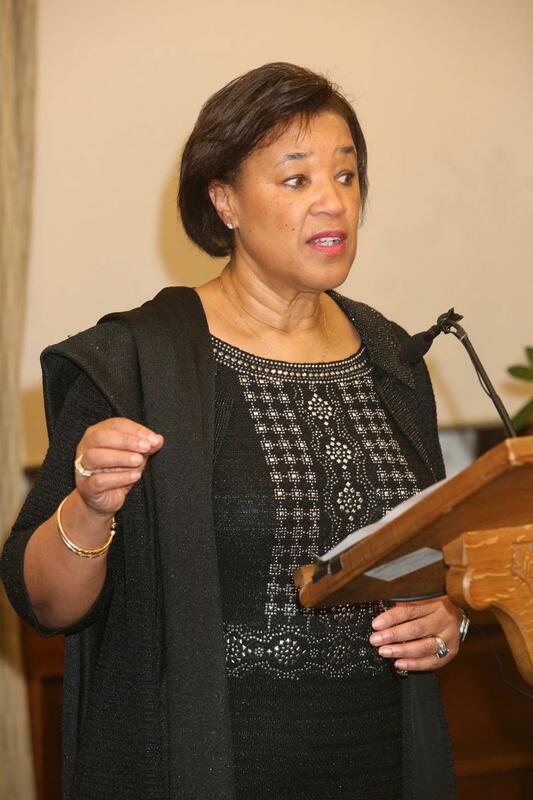 Baroness Patricia Scotland, Secretary General of The Commonwealth. 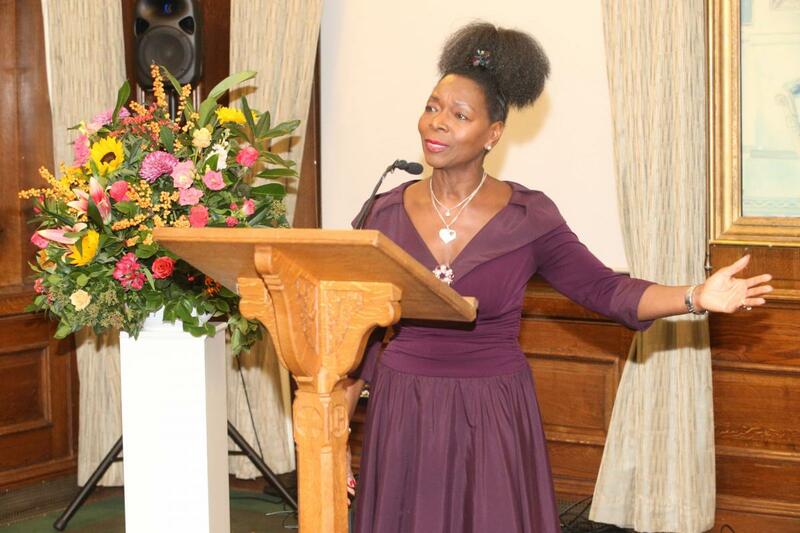 Photo 2: Baroness Floella Benjamin, Patron of the British Foundation for The University of the West Indies. Photo 3: Vice-Chancellor of The UWI, Professor Sir Hilary Beckles and Vice-Chancellor of the University of London, Professor Peter Kopelman.